We innovate / customize / use cutting edge techniques in hair transplantation. PIONEER ADVANCED HAIR TRANSPLANT CENTRE is a specialty clinic devoted exclusively for hair transplant surgeries in India. 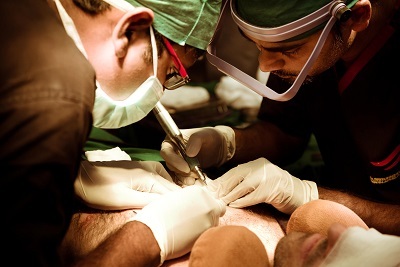 Our Team - Dr Sreedhar Reddy MDS has several years of experience in this field, incorporates latest and safest surgical techniques in his practice. We at Pioneer introduced Extensive COMBI techniques in India. Also double and triple layer trychophytic closure. Read more about Combi and Ext Combi techniques. Pioneer is one of the biggest non-corporate exclusive hair transplant clinics in India. We have NO branches. Please click here to check clinic ambience and facilities. 1. Hair fall control and growth medication.